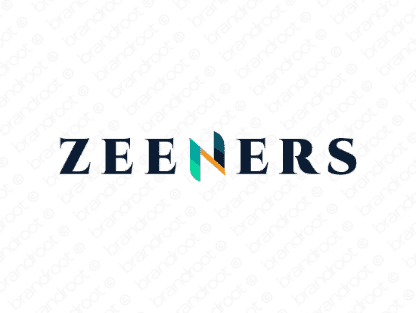 Brand zeeners is for sale on Brandroot.com! This creative sounding name builds on a strong recognizable character. Zeeners is bold and vibrant, offering fantastic appeal for a wide range of brands from shopping and ecommerce to social media and marketing. You will have full ownership and rights to Zeeners.com. One of our professional Brandroot representatives will contact you and walk you through the entire transfer process.